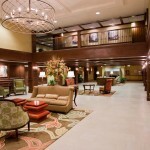 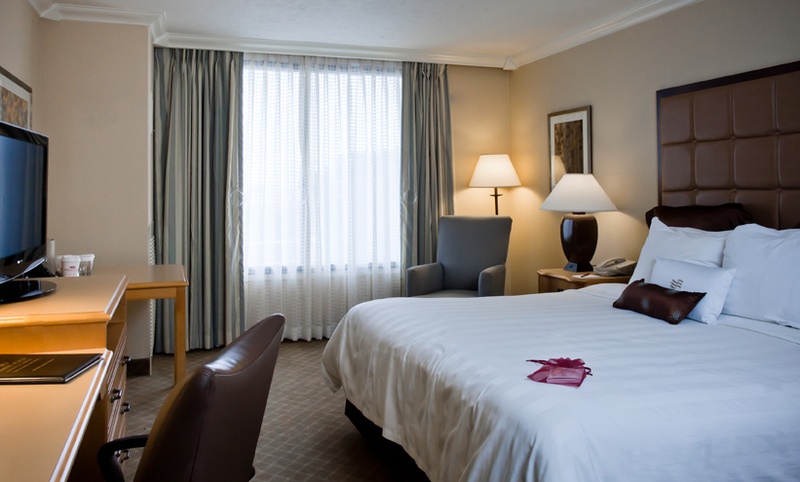 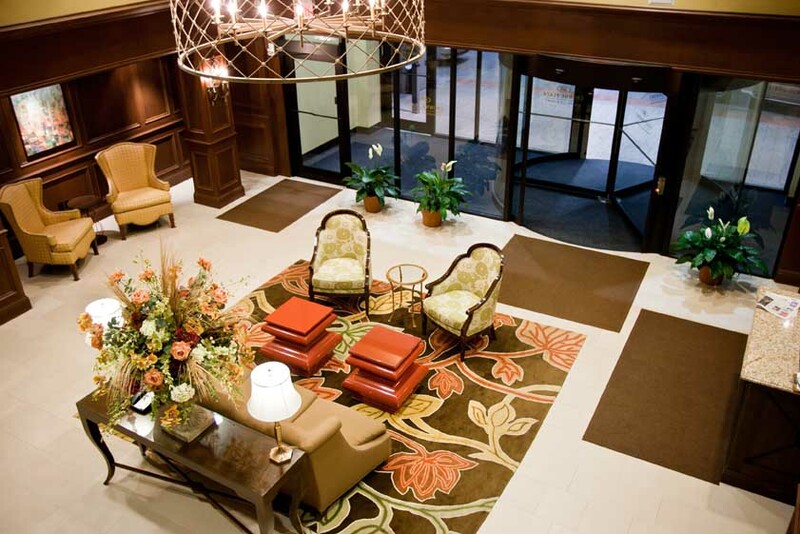 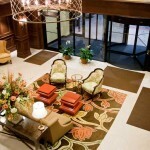 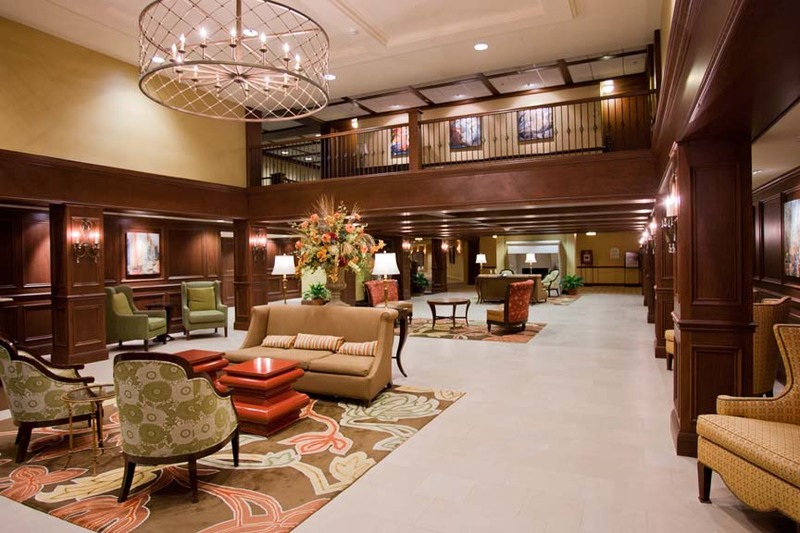 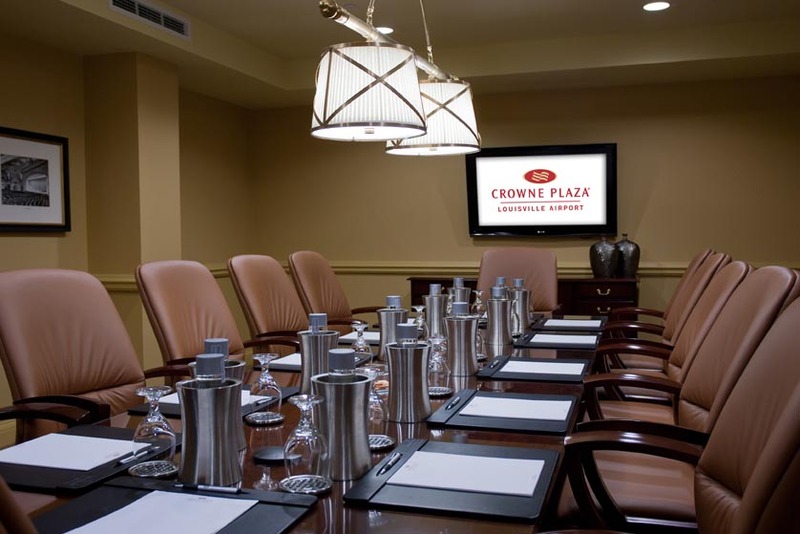 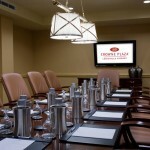 Reservations may be made for our show directly with the Crowne Plaza Louisville Airport. 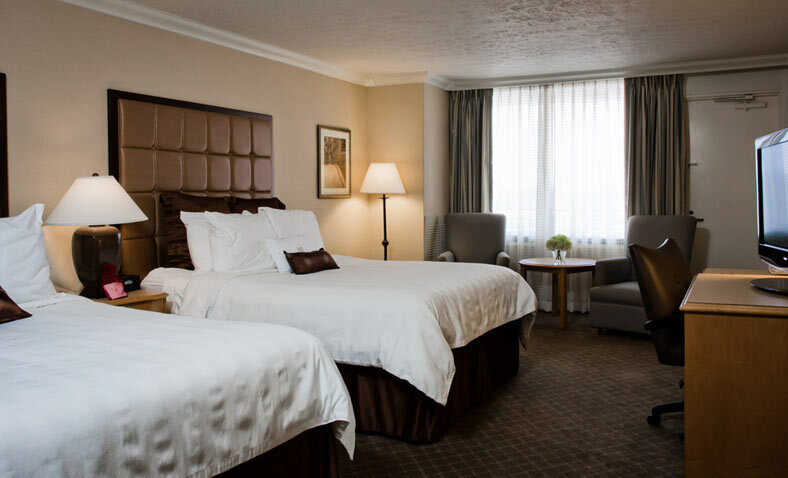 When making reservations, please refer to the MIDWEST MANUFACTURED HOUSING SHOW to receive the special room rate. 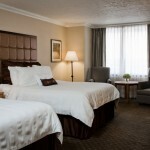 Reservations should be made early to secure your rooms.